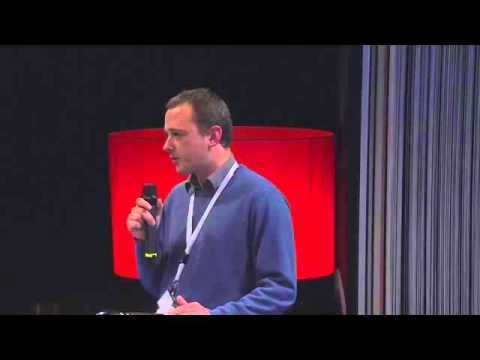 Dr. Yuri Glickman is a project manager at Fraunhofer FOKUS. His technical and research background covers SOA, model driven software engineering, design, testing of distributed systems. He was/is actively contributing and leading technical activities in numerous European (TT-Medal, VISP, SWEB, QualiPSo, ALADDIN, ENGAGE, iCity, OCEAN, Policy Compass) and national research projects, and in research projects in collaboration with Japanese industry (Hitachi, NTT Data). Yuri Glikman is the Project Manager of OCEAN(FP7-ICT-2011-8 Pr.N.318294) and Policy Compass (FP7-ICT-2013.5.4 Pr.N.612133) projects, and a member of OW2 directors’ board. Yuri is working in the fields open data platforms, cloud computing and open service engineering. 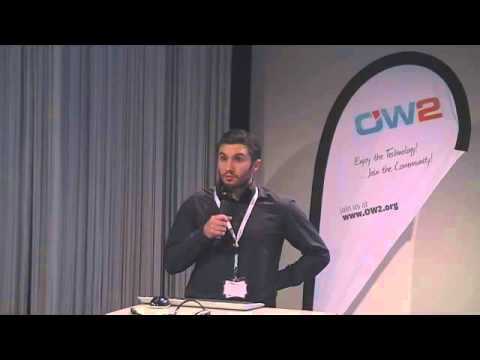 Stéphane joined OW2 as CTO in 2015. 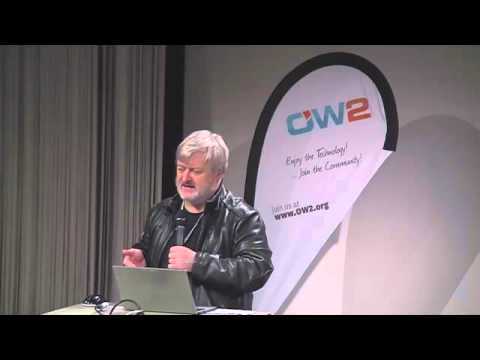 His work at OW2 focuses on the development of the OW2 Software Quality and Trustworthiness Program, the evolution of the OW2 engineering platform and the growth of the OW2 community. 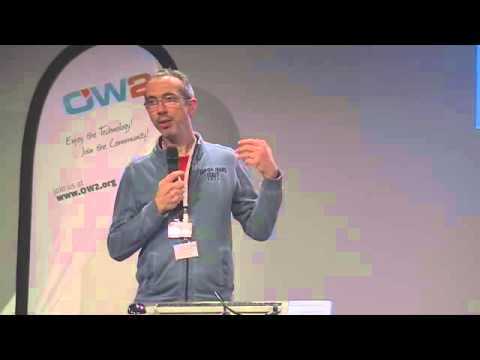 Prior to OW2, Stéphane took part in collaborative research projects at Inria, XWiki, and Mandriva, mainly in the fields of Linux distributions engineering, Cloud Computing and P2P semantic workspaces. 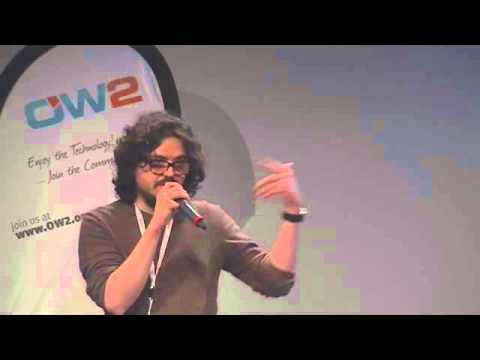 This presentation introduces the future OW2 Market Place, which will be derived from the Store developed in the framework of the AppHub European collaborative project. The OW2 Market Place will be open to all OW2 projects. What are the incentives for an OW2 project to join the Market Place? 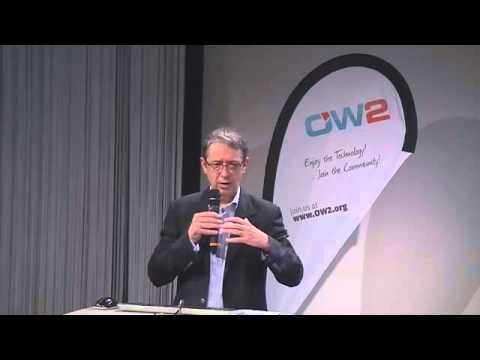 How can OW2 projects become part of it? 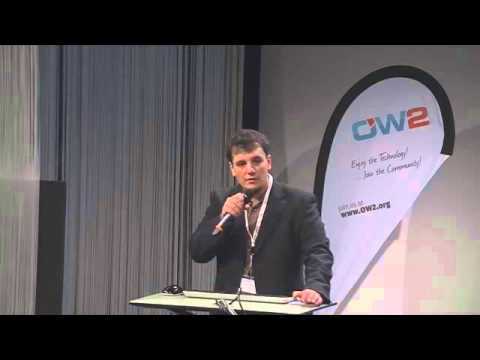 The presentation covers those topics, as well as a demonstration of the tools on which the OW2 Market Place will rely. Software is eating the world and open source licenses are eating software. This leads to the presence of OSS in nearly all the electronic systems we interact with daily, such as communication devices, cars, trains, healthcare systems, entertainment environments. This entails that the quality of the OSS components we use and produce is getting progressively as important as the quality of the air we breathe. One of the OW2 key missions is to continously design and implement a roadmap for enabling quality and trustworhy open source software, through a dedicated platform named SQuAT. This talk will present the status and the future of this platform, its underlying models and tools, and how you can use it for assessing and improving the quality of your project. Jim is a well known and acknowledged expert and visionary in Open Source, an accomplished coder, and frequent engaging presenter on all things Open, Web and Cloud related. As a developer, he’s made substantial code contributions to just about every core technology behind the Internet and Web and in 2012 was awarded the O’Reilly Open Source Award. He is likely best known as one of the developers and co-founders of the Apache Software Foundation, where he has previously served as both Chairman and President and where he’s been on the Board Of Directors since day one. 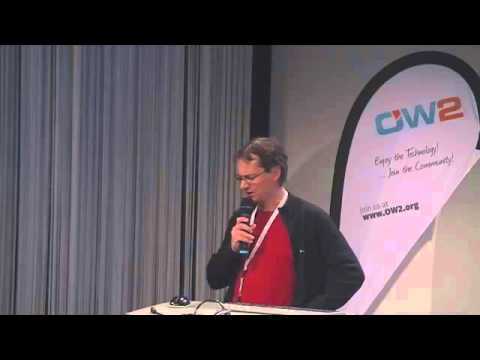 He serves as President of the Outercurve Foundation and was also a director of the Open Source Initiative (OSI) and. He worked at Red Hat, under the office of the CTO. He credits his wife Eileen in keeping him sane. He is an Advisor in Wipro's client relationships across Europe and North America, assisting teams choosing open source solutions for a broad range of customers. 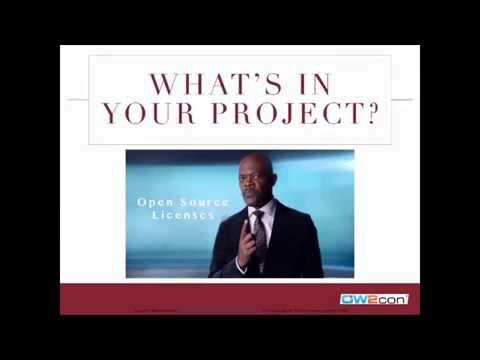 OSI is the steward of the Open Source Definition. As the final arbiter of what constitutes open source licensing, OSI is a key part of the decision process of organisations worldwide. I'm particularly focussed on OSI's governance transformation and the switch to a member-based organisation. I am a past President of OSI. At the middle of this year, Orange switched its internal software forge (so-called Orange Forge) to a completely new hardware infrastructure and a new version of the Tuleap forge software. With more than 1000 connected users daily, among 16000 registered users worldwide, working on more than 5000 active projects, this switch was definitely a critical operation. Could this new brand new Orange Forge platform cope with such a traffic? If so, what about users' quality of experience? This is what we tried to know using OW2's load testing project CLIF. Feedback says it was a good idea to do so. AXES (http://axes-project.eu) was a project co-funded by the European Union’s Seventh Programme for Research, Technological Development and Demonstration. The goal of AXES was to develop tools that provide various types of users with new engaging ways to interact with audiovisual libraries, helping them to discover, browse, search and enrich video archives. The OW2 WebLab (http://weblab-project.org) integration platform for multimedia processing has been used to aggregate the services developed by 9 partners in order to build the three demonstrators targeting various user groups: the media professionals, the journalists and researchers as well as the home users. As a result of the AXES project, OW2 "Open AXES", is born. It provides a complete solution that gathers innovative audiovisual content analysis technologies (shot and keyframes detection, image classification, speech transcription, large scale indexing, similarity search, etc.) as well as an ergonomic interface to retrieve and navigate in video archives. The DocdokuPLM is an open-source platform allowing its users to manage their product's lifecycle, from design to maintenance. The main application is built upon RequireJS and BackboneJS librairies for the front-end, and JEE for back-end. The GUI is quite complete, and may won't fit for all users involved in the process. This is especially the case for CAD designers who just need to commit their changes without having such a rich graphic interface. To answer this need, we developped a desktop application, interfacing our server with the CAD designer's file system : the DPLM. First, we developped a command line interface, which is very lightweight and really great for advanced users. However providing a GUI which could interface with the CLI and allow the user to manage multiple files upload at once was more than needed. Providing a consistent user experience across different platforms has been one of our challenges in the context of our application. The choice of a web framework was then a natural choice. But how could we get it run within a desktop application ? Node-Webkit brought us the ability to interact directly with the user's file system and embed the app in a webview, letting us the choice to use any web framework we wanted to use. LemonLDAP::NG is ten years old but still innovating! 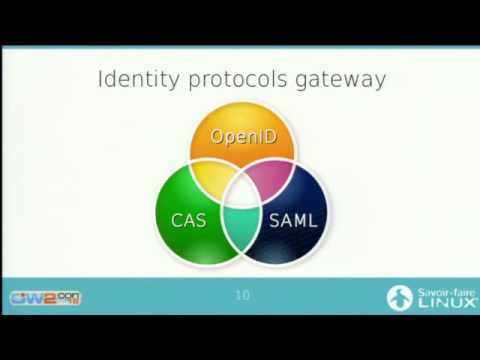 The 2.0 release provides support of OpenID Connect, a brand new SSO protocol that will be used by French administration trough France Connect. The aim of the Sat4j library is to solve Boolean satisfaction and optimization problems. Those problems have received considerable attention in the last two decades, mainly due to its use in hardware verification. Sat4j started as a research project to experiment ideas about while providing an efficient Boolean reasoning engine to the Java community. Hammr is an OW2 open source, command-line tool for creating consistent and repeatable machine images for different cloud or virtual environments, or migrating live systems from one environment to another. 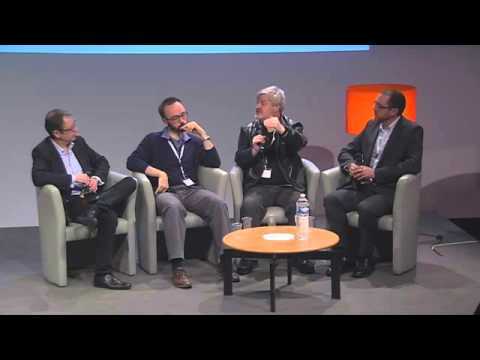 Agility and automation are key factors in today’s cloud era. It has never been easier to provision new instances on-demand with a few command lines. However, the actual machine images used to provision these instances, are typically still created and maintained by hand. Hammr helps organizations automate the creation of these images. This presentation will provide an overview of the hammr project, including a focus on Docker integration and how hammr can be used to quickly build and run Docker images, helping accelerate development and test processes among other benefits. The presentation will also help attendees understand how they can become involved in, and benefit from, the hammr project. Over the last years, the BI market and panorama have heavily changed as a result of two main phenomena: on the one hand, the shift from IT-led, centralized deployments towards agile business driven initiatives; on the other hand, the advent of Big Data technologies opening the doors to brand new analytic scenarios. SpagoBI, thanks to its open and innovative approach and its continued collaboration with open source communities, has anticipated these market shifts by progressively adapting its architecture and features to support self-service user-driven BI and to leverage Big Data technologies and approaches. - network analysis, a data visualization feature allowing you to graphically represent different entities and their relations in an effective way.